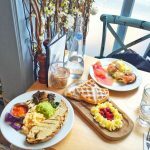 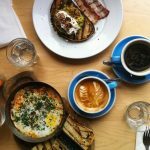 An independent neighbourhood café, grill and bar on the King’s Road in Fulham, Megan’s does it all. 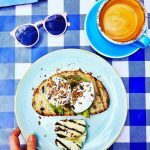 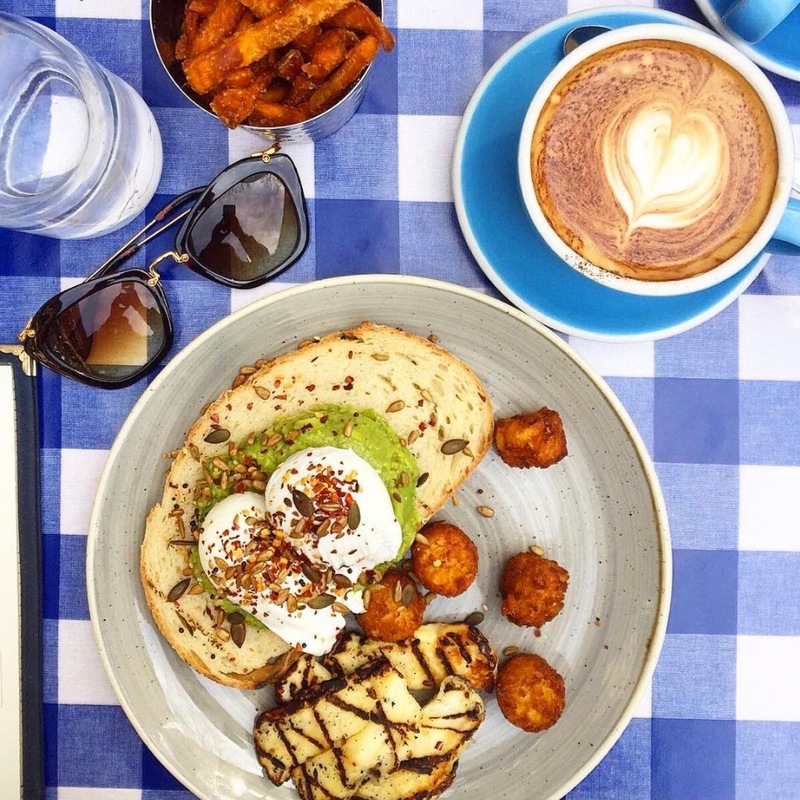 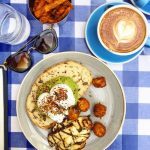 Whether you’re after a cosy corner with a light breakfast and coffee while you get some work done, or you’re wanting to soak up the sun in the garden for some bottomless brunch, this spot ticks all the boxes. Healthy juices? 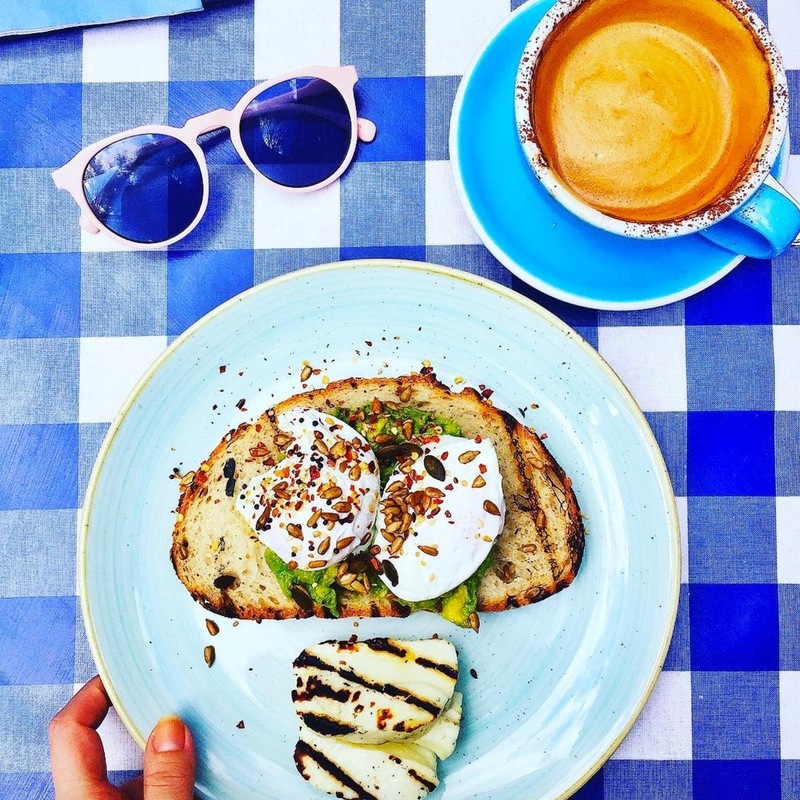 A cheeky pastry? 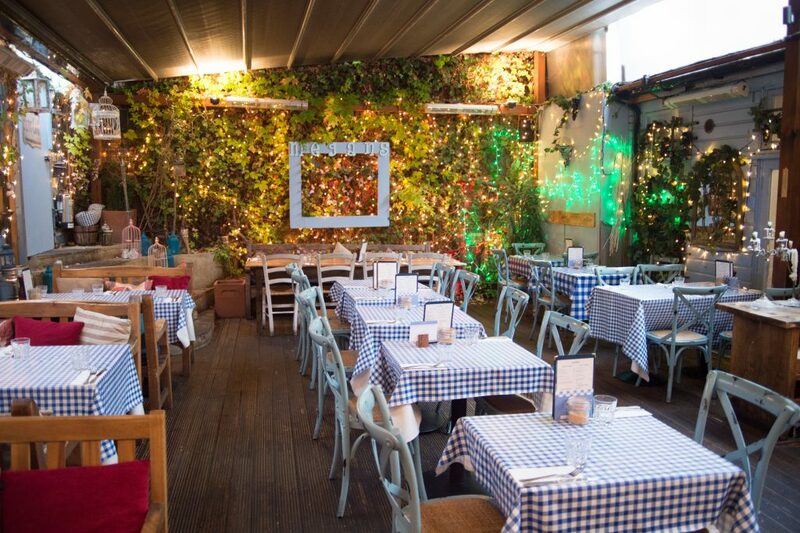 Megan’s has got you covered. It’s no secret, either. 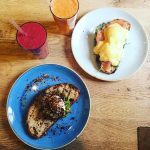 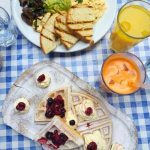 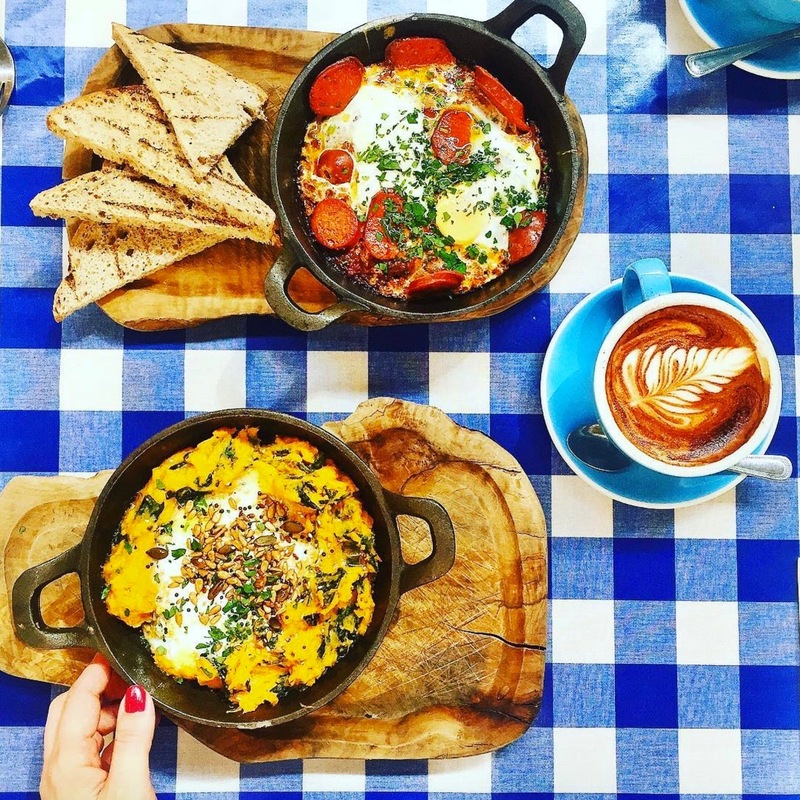 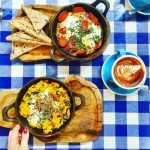 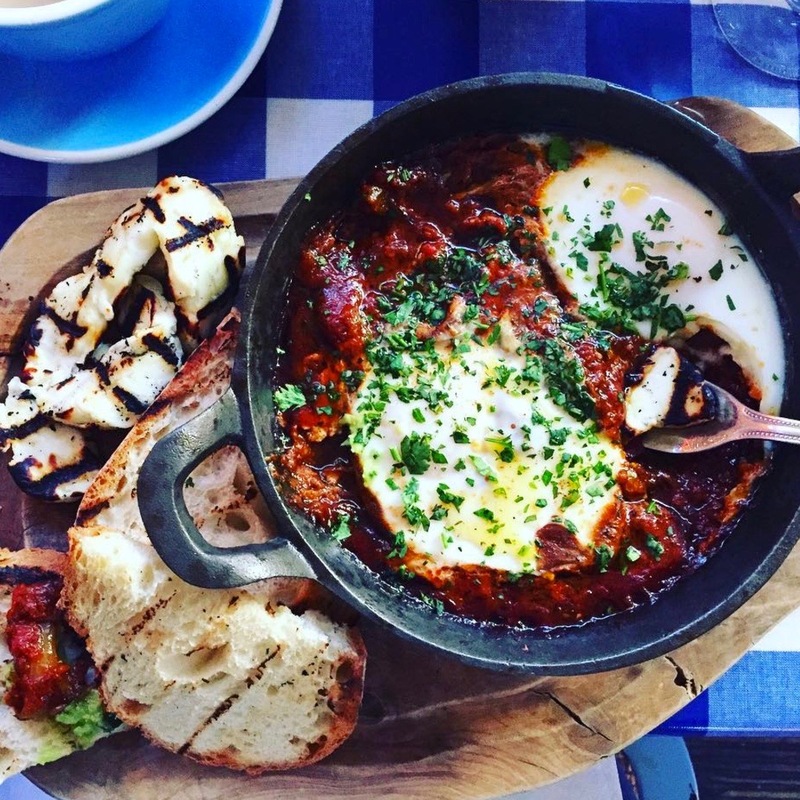 Megan’s has been voted into the top ten brunches in Chelsea and top ten brunches in Fulham. 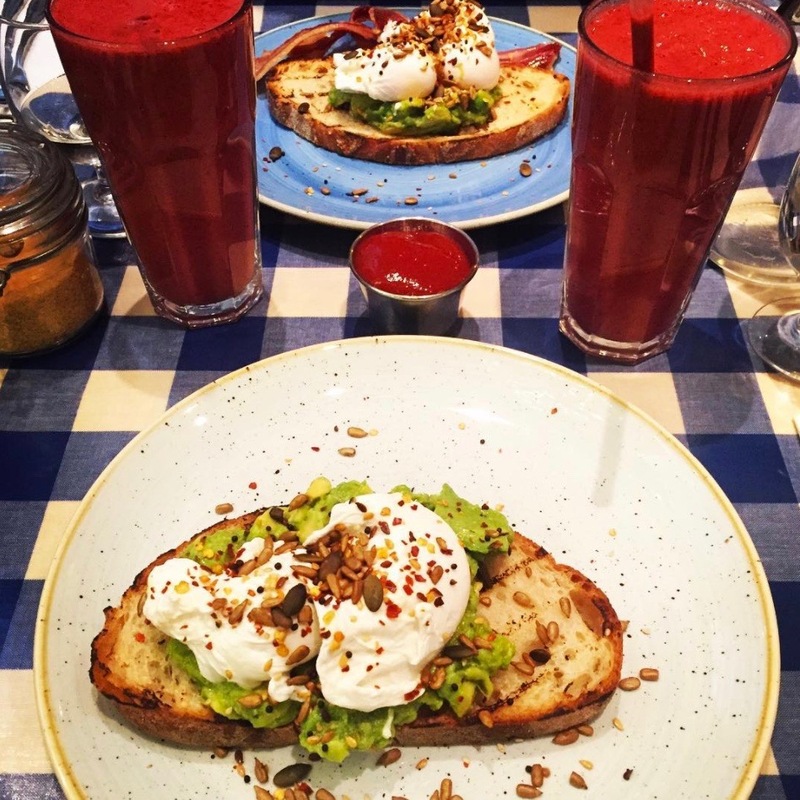 Their morning offering is famous of its ‘Top Ten Eggs Benedict in London’ title, and they’ve also been voted as one of the ‘Top Ten Coconut Cappuccinos in London’. Whatever you’re in the mood for, these guys have been keeping London smiling since 2002 with their simple, homemade cooking influenced by the Mediterranean and with food from sunny places.